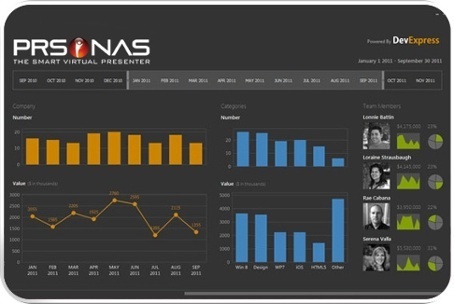 The PRSONAS Virtual Receptionist greets visitors, presents a searchable staff directory and notifies an employee of a visitor via mobile text message. 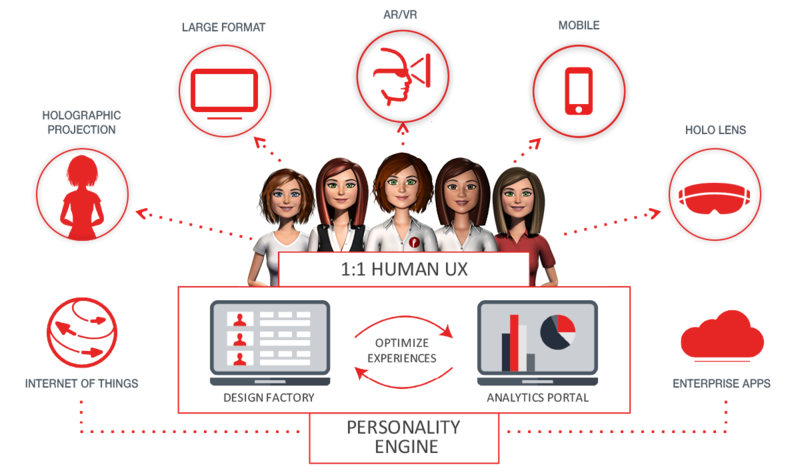 A hologram Product Specialist from PRSONAS delivers self-service applications, show demo videos, texts customers information and coupons and collects analytics. A Virtual Concierge hologram from PRSONAS delivers self-service applications, provides way finding directions, checks visitors in and displays videos. 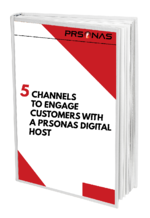 FREE 5 channels to engage customers with a digital HOST Ebook!